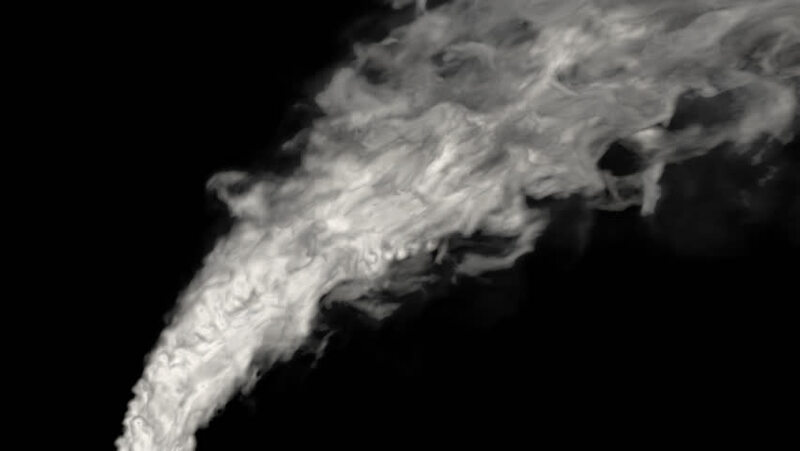 hd00:06Animated realistic industrial smoke with alpha, heavy pollution, rapid raising dense smoke. (Alpha channel embedded in HD PNG file). 4k00:45Realistic dry smoke clouds fog overlay perfect for compositing into your shots. Simply drop it in and change its blending mode to screen or add. 4k00:31Real Vapor 4K Overlay Ellement shooted on black background.